Hi, at Mr .Everton our base service is football. I am a professional punter in football. 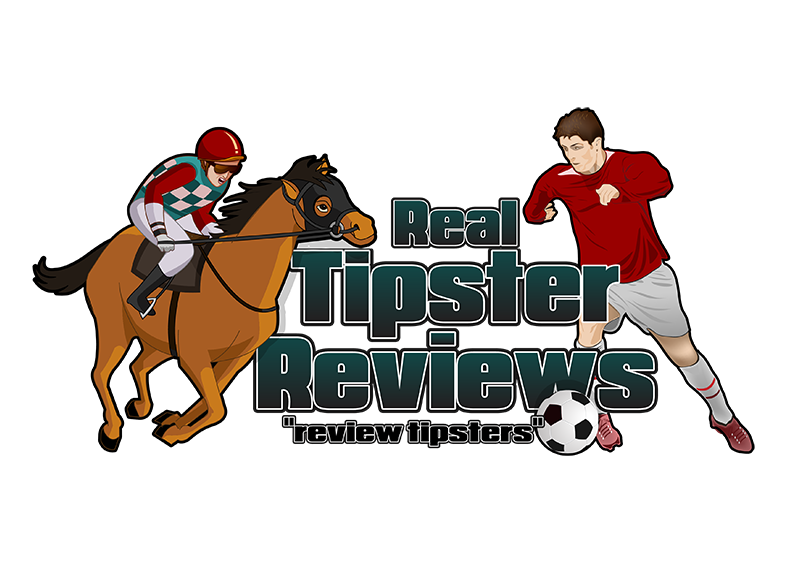 I am a tipster resident in group scores and make tips to Wincomparator, SportyTrader and SOS Apostas. I am a tipster but not give only tips. My service is global, and I have a channel in Telegram to send tips to who want s them to be received on their telephone! Mr. Everton is a football tipster service which has been given the Tipstrr Pro award meaning it conforms to the Tipstrr platforms vest practices. This means that the service delivers an overall long-term profit and provides written reasoning for each selection as well as providing good customer service to its members. Users can also have tips sent to their mobile should they so wish and this makes it ultra easy to keep up with the tips given as well as putting the bets on in good time.